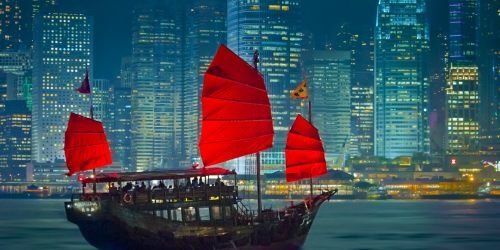 There are flights available on the Star Alliance from Halifax to Hong Kong for just $778 CAD roundtrip including taxes. To avoid this, try picking flights that connect in Chicago (ORD) instead. 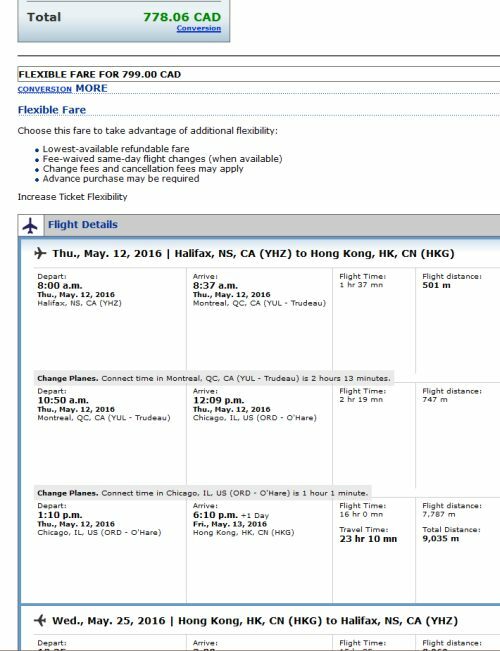 halifax, yhz, flight deals, air canada, asia, east asia, united airlines, hong kong and hkg.